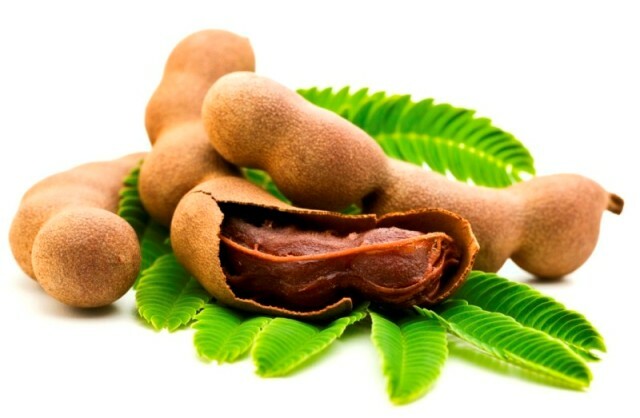 We offer a comprehensive range of Raw Tamarind to our clients. Our spices add good taste to the food and used for other purposes such as medicine, religious rituals, cosmetics, perfumery. Clients can avail this extremely sour fruit in whole pods, compressed blocks, paste or concentrated form. These are available in various packing as per the client’s requirements.